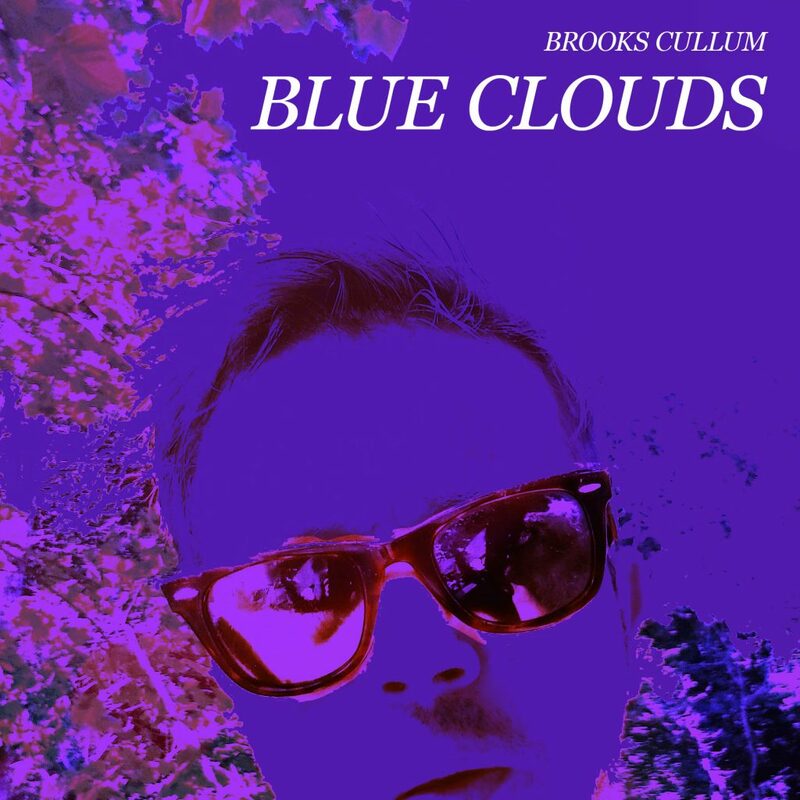 Self-recorded 2018 by Brooks Cullum. Mastered by Gary @ OVOLR! Labs.